The transportation and logistics industry is undergoing a period of accelerating change and rapid technological advances. 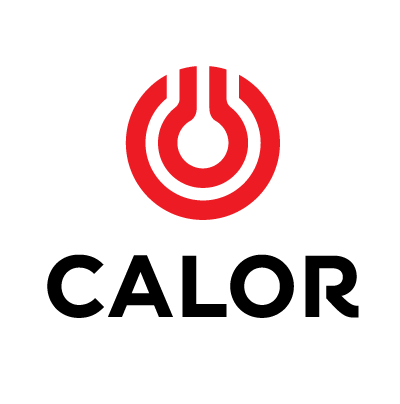 A range of trends, including a changing retail landscape, shifting customer expectations, connectivity and convergence, digital transformation and new business models, are giving rise to an exciting set of opportunities as well as complex challenges. This talk will provide an overview of the Mega Trends impacting our cities and how these will impact the urban freight and logistics sector. 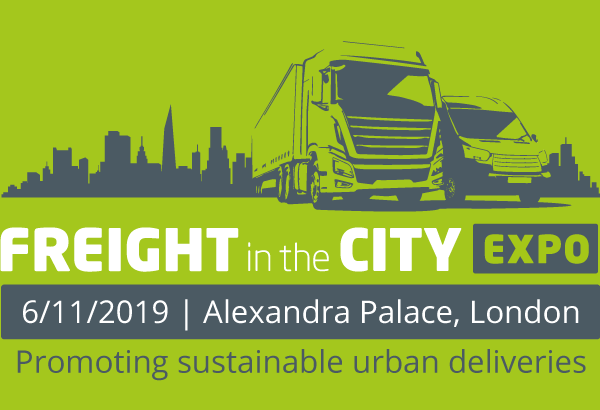 We bring together experts to explore how air quality strategy will affect the urban freight sector, with a look at clean air zones, zero-emission ambition and low-emission vehicle trends emerging both in the UK and around the world. The Freight Transport Association will tackle the emerging challenge of localised air quality initiatives, such as Clean Air Zones, street-specific diesel bans, and how lack of consideration for freight vehicles can have serious implications for the supply chain. Exciting projects taking place today with leading commercial vehicle operators to drive safety and sustainability across their fleets. University of Birmingham will share its strategy behind procuring one of the most sustainable fleets in the country. A government Go Ultra Low champion, the university is also working to change the culture behind delivery expectations at its town-sized, urban campus network. Major waste and recycling firm Veolia has been successfully trialling and switching its fleet to alternative fuels. Its most recent Innovate-UK supported project will see non-recyclable waste converted into energy to power an electric RCV. A look at a new initiative being trialled at JLP’s flagship Oxford Street store to reduce road mileage and emissions, which will be rolled out nationally if successful. ﻿Collaboration, planning and infrastructure are key ingredients to improving freight flows into urban areas.